Resident Evil 7 uses Denuvo, a robust software protection that links each copy of the game to one specific computer. Denuvo, which is used by many different game publishers across the world, is popular because it’s ostensibly supposed to stop piracy. By using Denuvo, publishers hope to ensure that nobody can buy a game, download it, and share the files with other people via torrents or other distribution services. However, in recent years, pirates have found ways to crack Denuvo’s copyright protection, sometimes months after release, as in the case of Rise of the Tomb Raider. 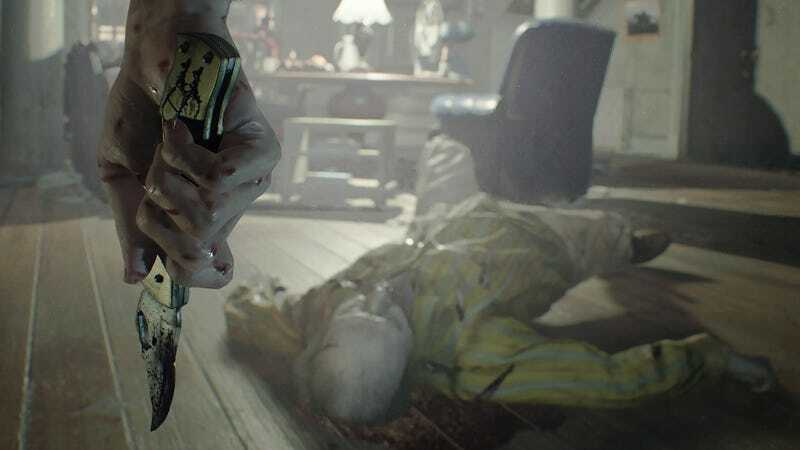 Resident Evil 7 marks the first time that Denuvo crackers have succeeded within a week of a game’s launch. Some fans have complained that Denuvo is unwieldy and annoying. It forces games to be dependent on third-party activation servers and makes certain types of modding impossible. Publishers use the program regardless, in hopes of boosting game sales by rendering piracy more difficult. It’s correct that the title in question was cracked some days after release. Given the fact that every unprotected title is cracked on the day of release - as well as every unprotected game update - our solution still made a difference for this title.